Bollywood actor Salman Khan is in full Dabangg mood to ‘kick’ things out. He has dared photojournalists to make him apologies. Photo journalists have boycotted him for manhandling during the launch of Devil song. 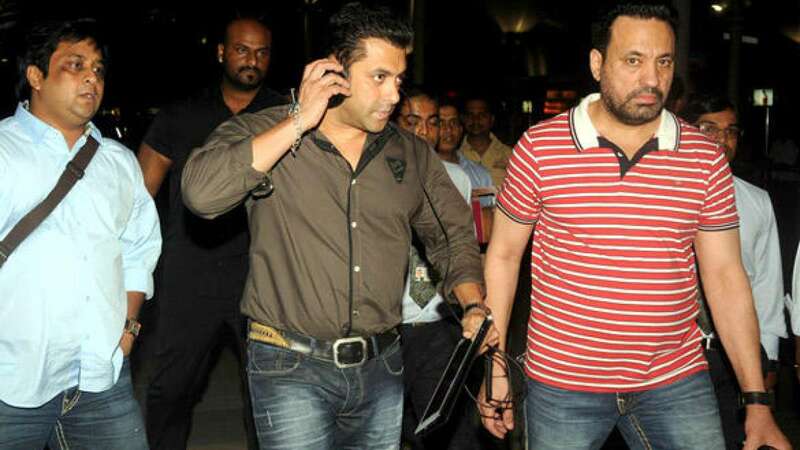 The journalists are angry as even Salman asked them to leave the event. Salman has started the promotion of his upcoming movie Kick. The film stars Jacqueline Farnandez in the female lead. The film will hit the screens on July 25, 2014.